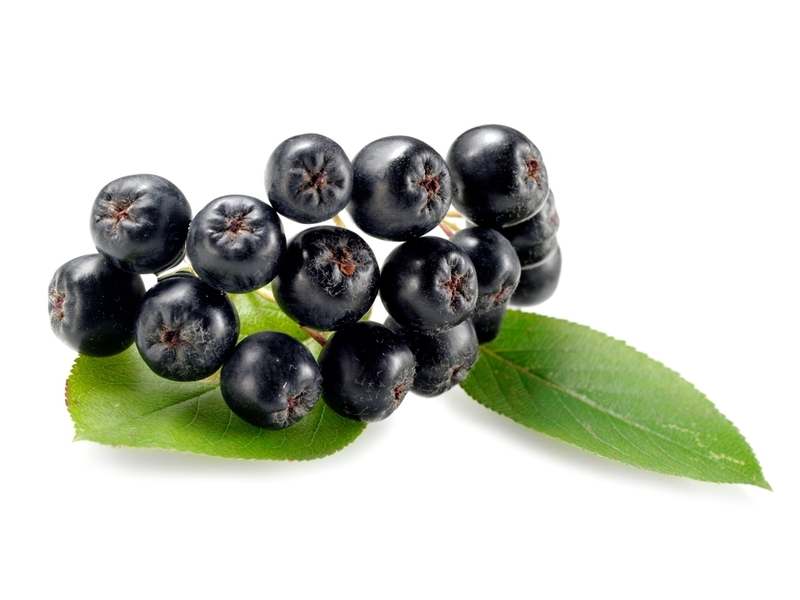 Aronia or Black Chokeberries are cultivated as ornamental plants and as food products. The berries can be eaten raw off the bush but are more frequently processed. Most of the EuroBerries products are shipped to the food industries as frozen berries.